Our home care companions are compassionate, caring and fully aware of the special needs of the elderly and those with physical challenges. Before receiving an assignment, each member of our highly skilled team is background-checked, bonded, insured and monitored to ensure the highest quality care and companionship. Training in the support and special requirements of each client, from medical history and dietary needs to interests and hobbies, like cooking Mom’s favorite recipes, is ongoing. 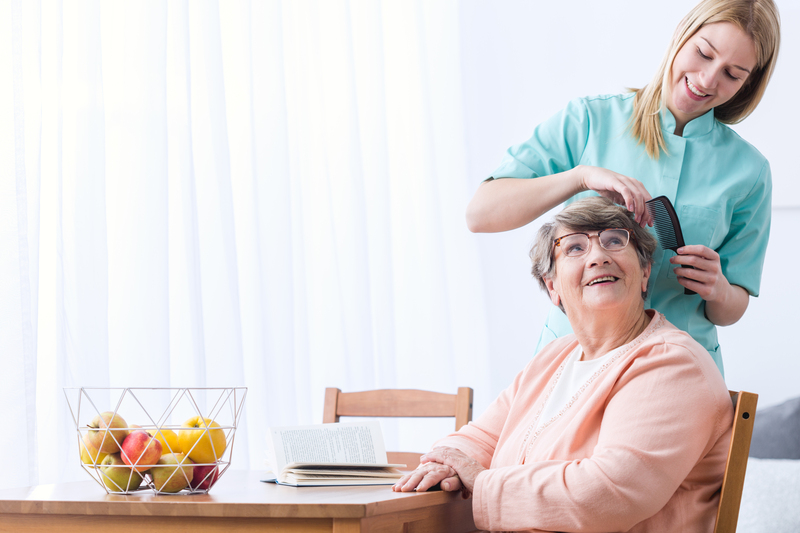 Our home care companions are thoroughly consulted on the challenges presented by each client’s current situation and works closely with family members to reassess care as those needs evolve.